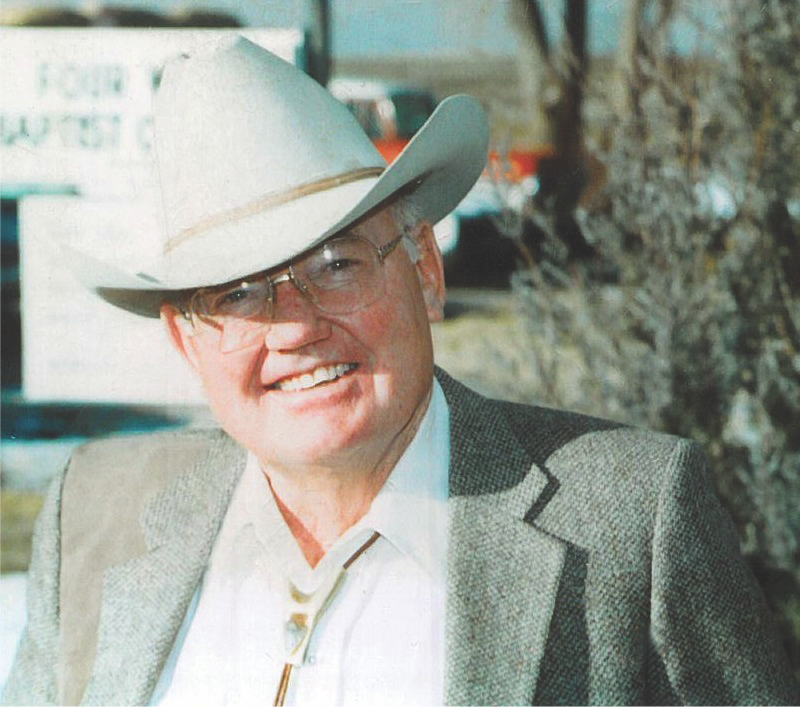 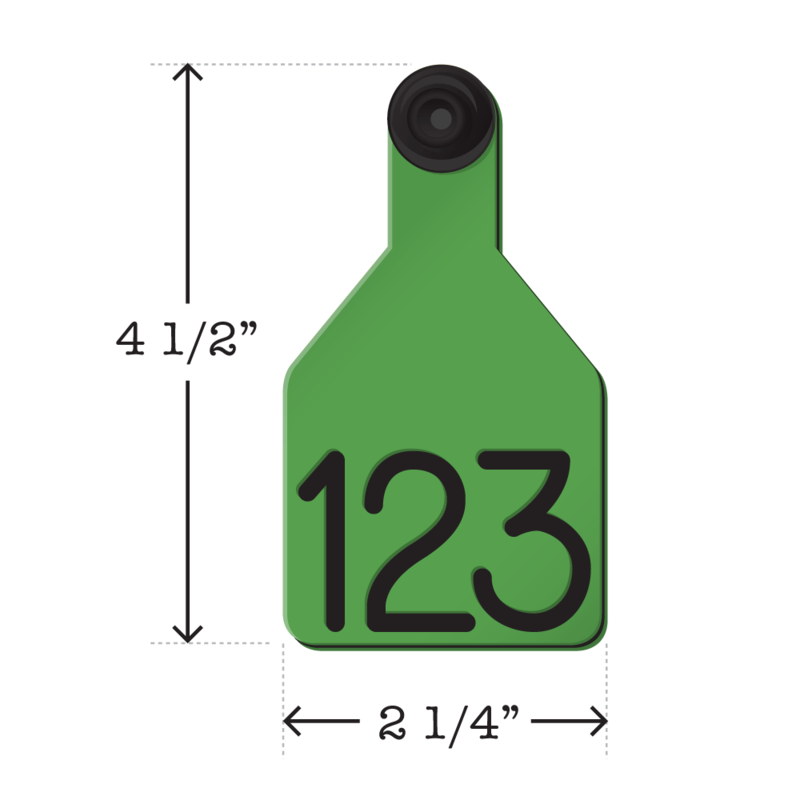 The Ritchey Universal Dual-Colored Tag was developed for the cowman. 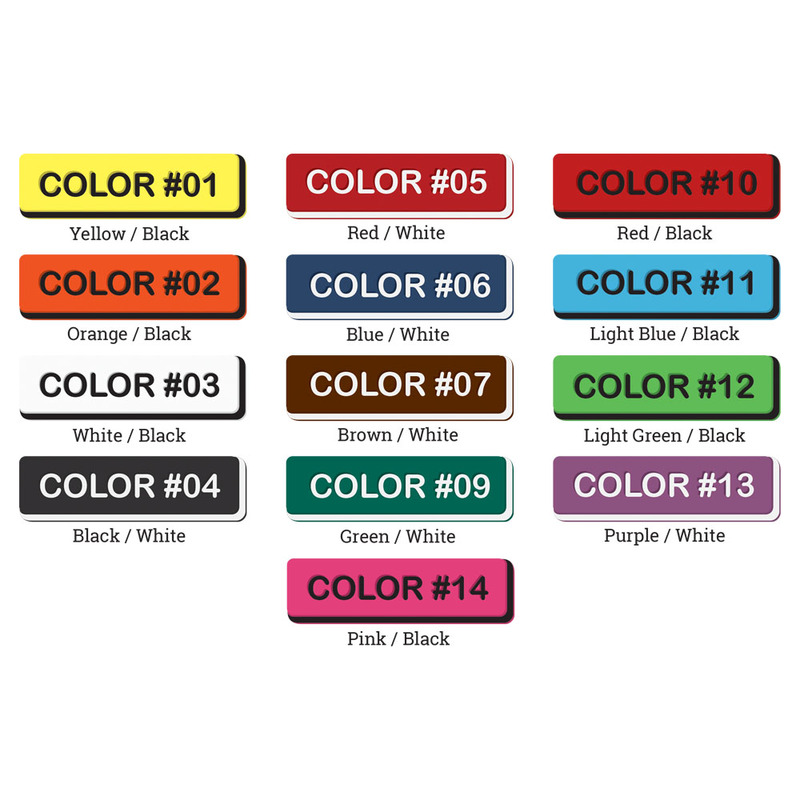 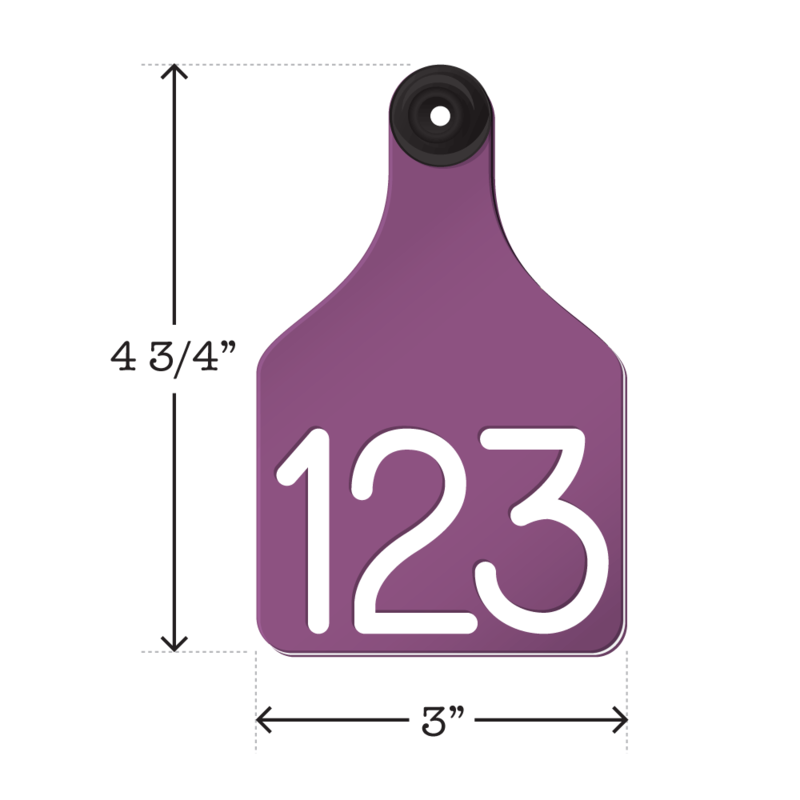 The Dual-Colored Tag is the only tag on the market which allows for Do-It-Yourself or Custom engraving. 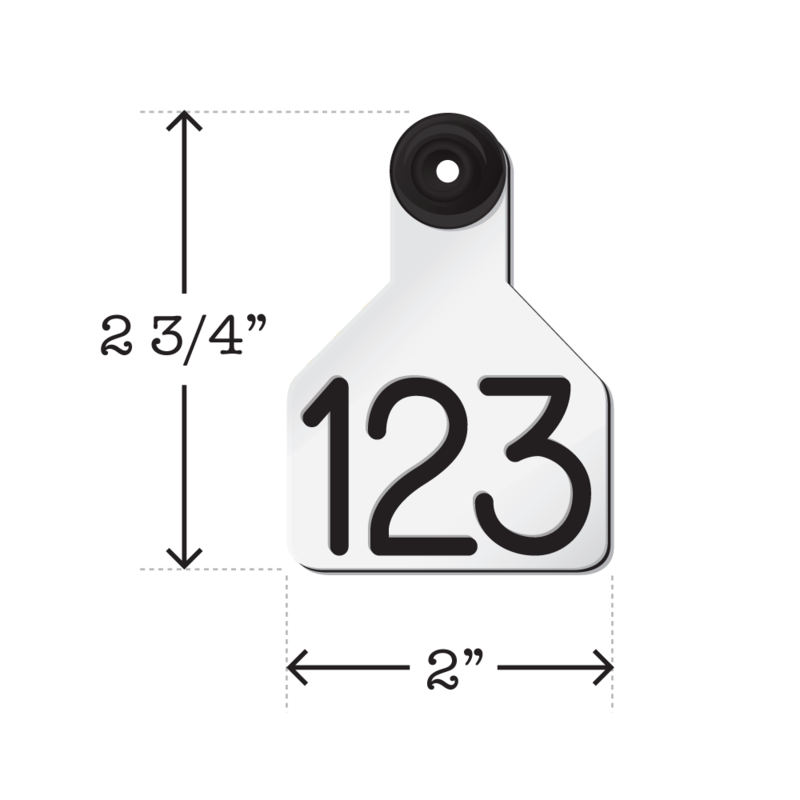 Information identifying your livestock is permanently engraved into the tag. 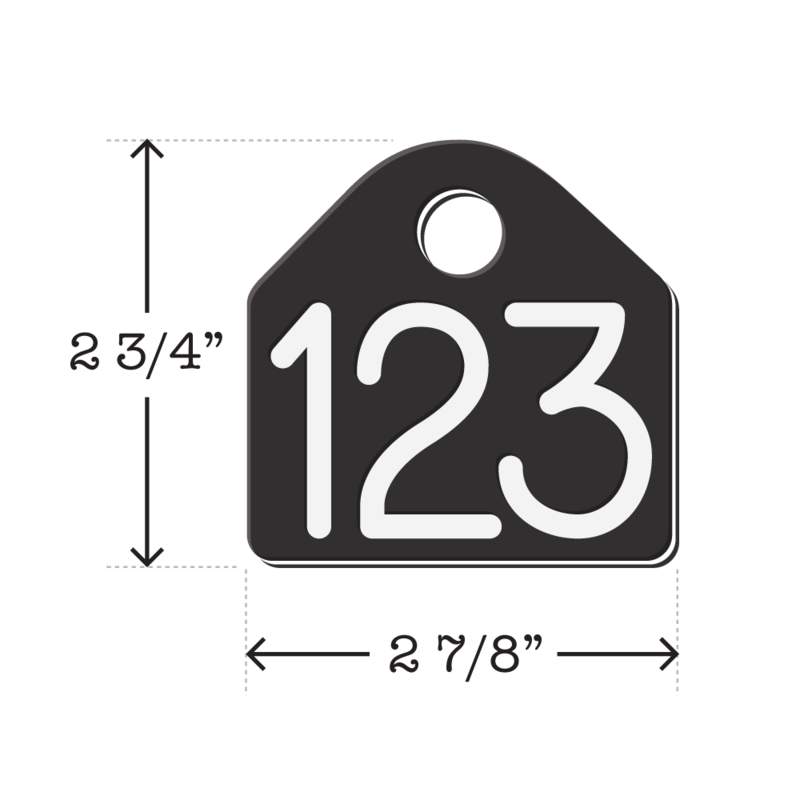 With NO inks, foils, or layered numbers, it’s a tag that will last and numbers will never fade, guaranteed. 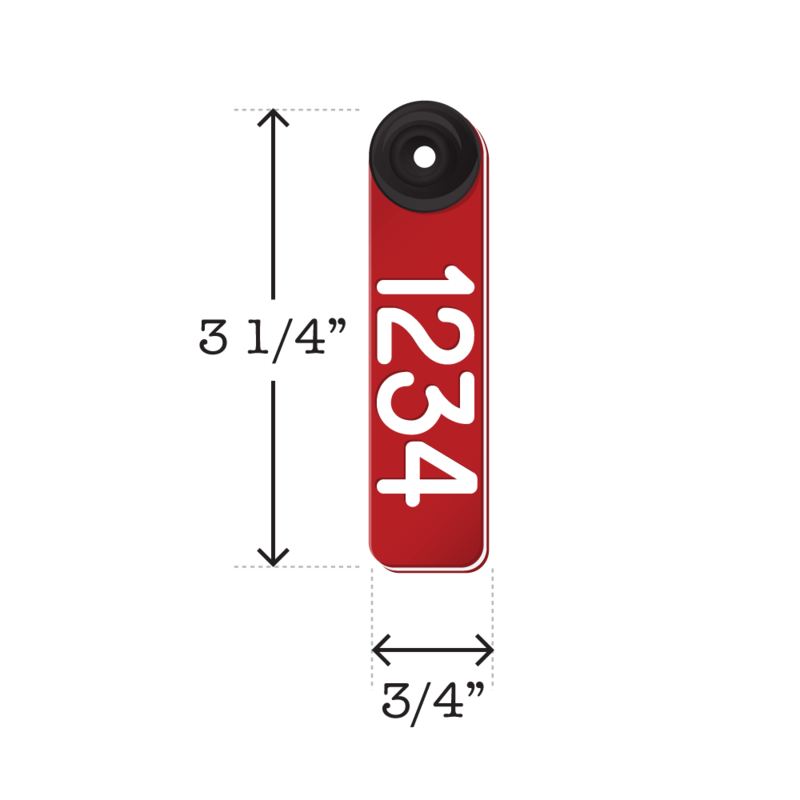 This two-piece tag installs with most major button systems.